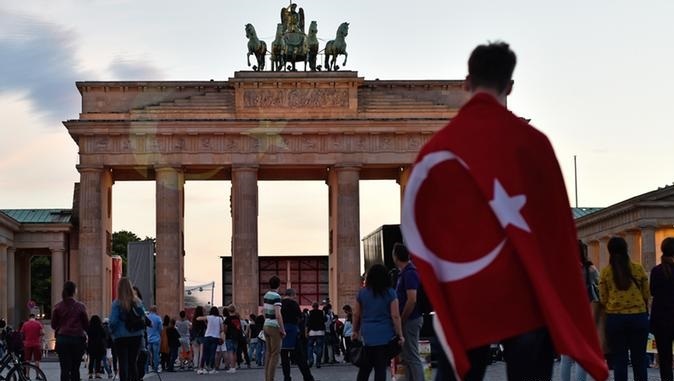 The number of Turkish citizens who fled Turkey following a failed coup last year and applied for asylum in Germany reached 620 in July, over 433 in June and 498 May, the German Interior Ministry said on Thursday. According to a Deutsche Welle report on Thursday, the German Interior Ministry replied to a parliamentary question from the Left Party on thennumber of asylum seekers in Germany. The ministry said 22 percent of Turkish asylum seekers in Germany were accepted by German authorities as of early July, over 8.7 percent in early April of this year. Sevim Dağdelen, foreign affairs spokesman for the Left Party, said after the interior ministry’s response to their parliamentary question that the number of asylum seekers shows Turkey is far from democracy, the rule of law and respect for human dignity. “This mockery must end,” she concluded. According to data from the German Federal Office for Migration and Refugees (BAMF), a total of 3,206 Turkish nationals applied for asylum in Germany in the first six months of 2017.